Aloe vera has become a favorite ingredient when it comes to DIY homemade face masks. This humble plant, which possesses a wide range of water nutrients, minerals and a long list of rich compounds, has been used for various health benefits from antiquity until today. The historical healing records of aloe vera date as far back as 1750 BC. The ancient healing system of India, called Ayurveda, has long revered this plant. Aloe vera is even said to have been a part of the daily beauty regimens of queens Cleopatra and Nefertiti. The slimy inner tissue of the aloe vera leaf is what contains the most bioactive compounds, called phytochemicals. Protects the skin from harmful ultraviolet (UV) rays. Help get rid of necrotic (dead) tissues. Increases the productions of collagen, which slows down the skin’s aging. The list could go on and on. 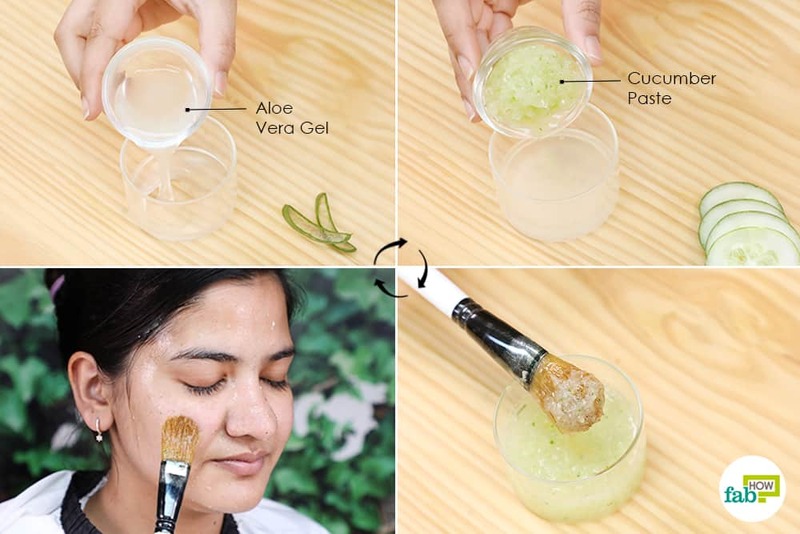 Here, we bring you 10 best homemade aloe vera face masks to fix all skin problems. 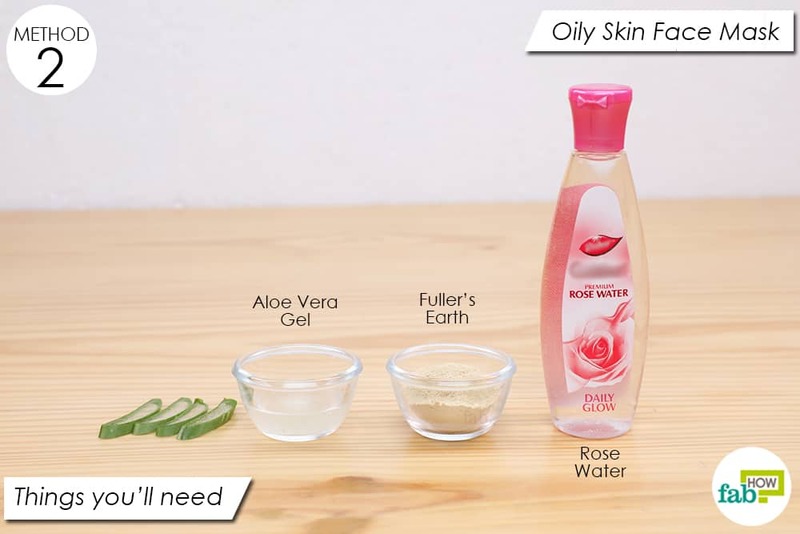 Aloe vera gel is rich in water minerals, which deeply hydrate the skin. The organic raw honey used in this mask is a natural humectant that stores moisture in the skin, preventing it from drying out. And olive oil is a non-comedogenic agent that nourishes the skin and unclogs the pores. 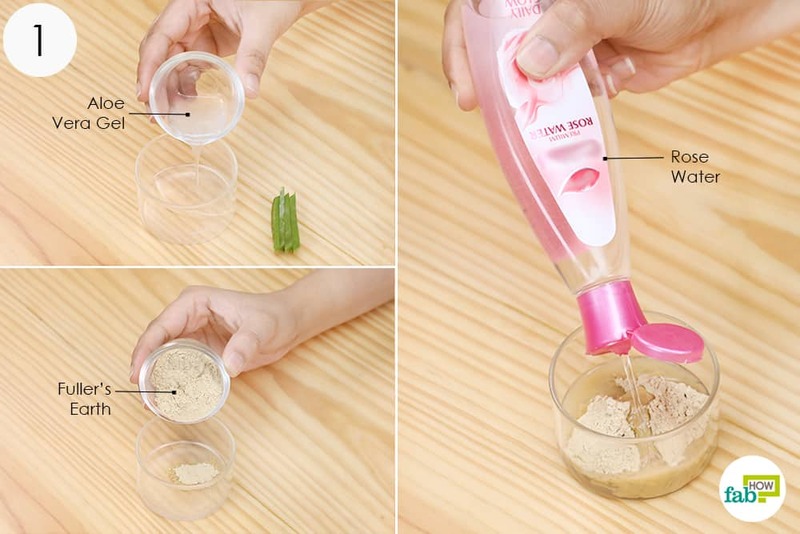 Pour 2 tablespoons of aloe vera gel in a mixing bowl. 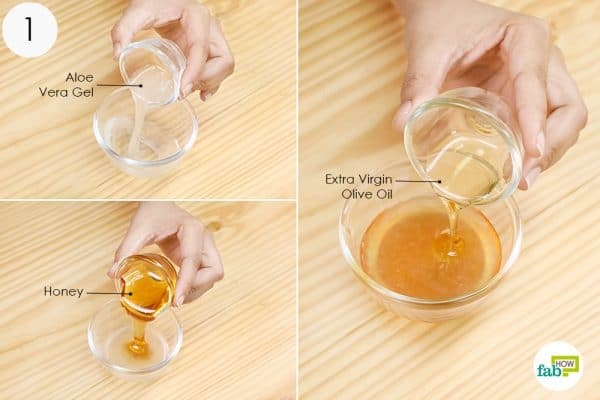 Add 1 tablespoon of organic raw honey to it. Add ½ tablespoon of extra-virgin olive oil as well. Apply the paste on your face and leave it on for approximately 30 minutes. Wipe off any excess paste gently with a cotton pad. 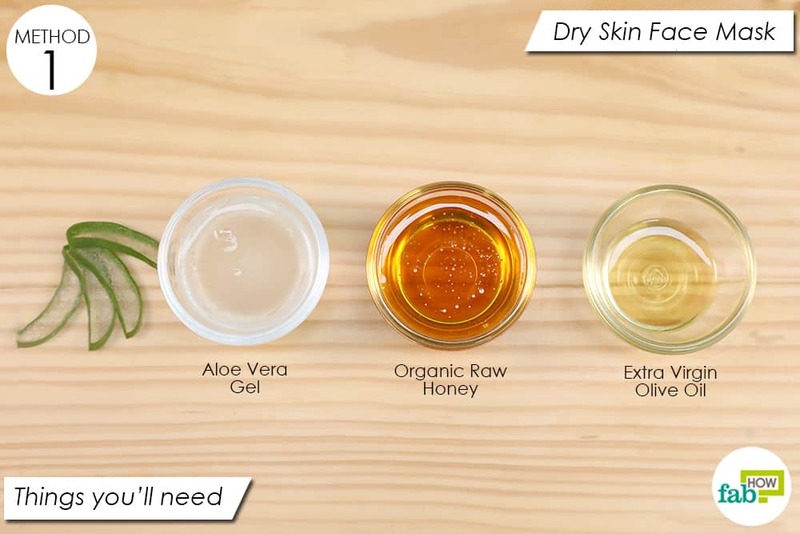 Use this face pack for dry skin once or twice a week. 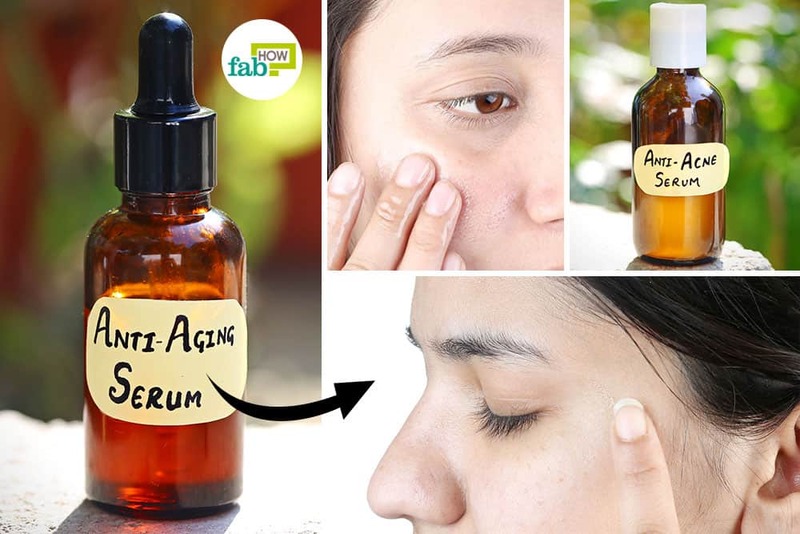 When sebaceous glands in your skin start producing excessive oil called sebum, it makes your skin look greasy. It also contributes to clogged pores and breakouts. Aloe vera gel has astringent properties that help curb excessive oil production and maintain a healthy level of oil secretion. This recipe also uses fuller’s earth and rose water, both of which cleanse your skin pores of all the impurities and absorb the excess oil. 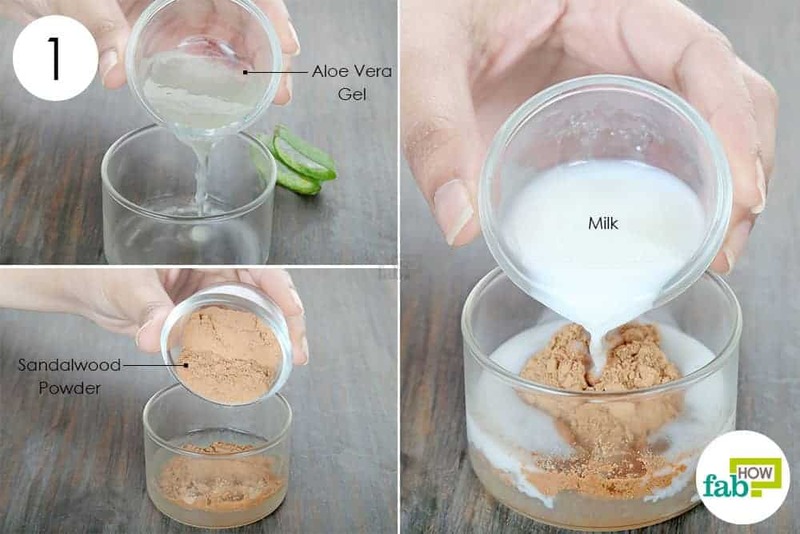 Pour 1 teaspoon of aloe vera gel into a mixing bowl. Add 1 tablespoon of fuller’s earth to it. Dribble enough rose water into the mixture to make a non-runny paste. Apply the paste to your clean and dry face. Let it sit until it dries, then rinse it off with normal water. 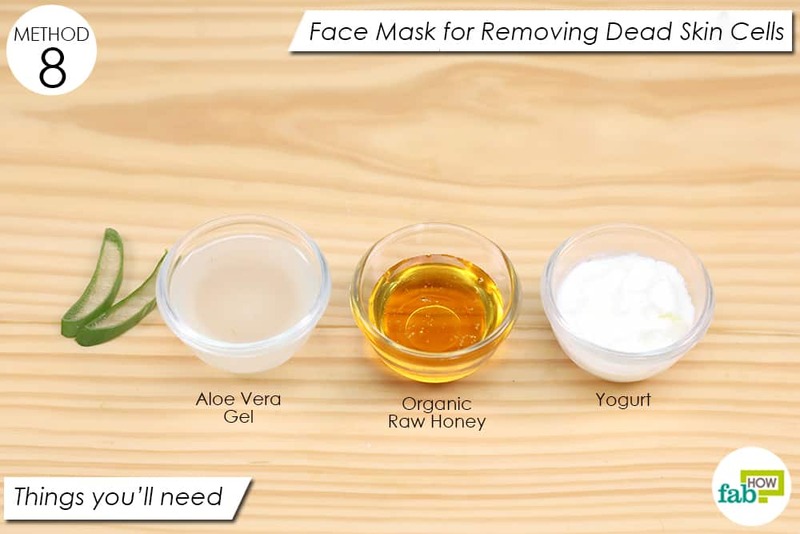 Use this face mask for oily skin once or twice a week. Are you one of those people whose face erupts into acne whenever you use a new cosmetic product? Rest assured, you can use this face mask without the fear of triggering or aggravating acne. 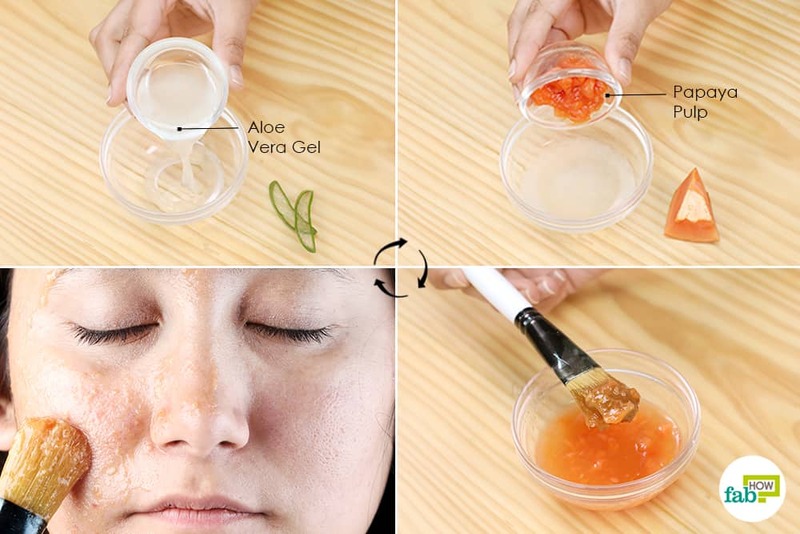 Aloe vera gel helps calm inflammation of the skin caused by acne or other issues. Papaya contains the papain enzyme, which has healing and soothing properties. 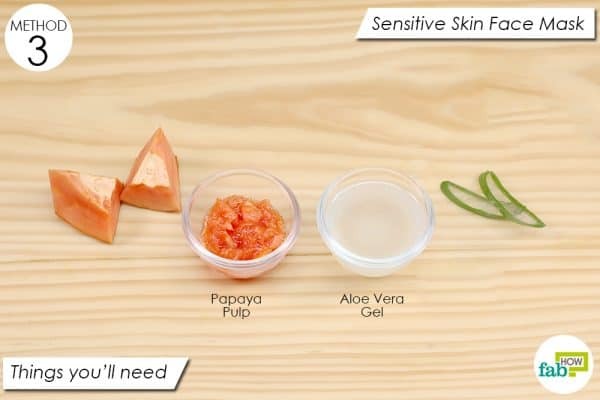 Blend 2 tablespoons of aloe vera gel with 1 tablespoon of papaya pulp in a mixing bowl. Apply the paste on your face and leave it on for 30 minutes. Use this face pack for sensitive skin once a week. 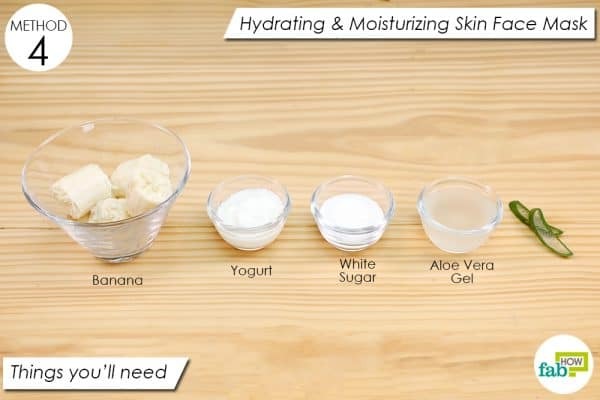 The banana and aloe vera gel in this recipe will hydrate your skin and prevent moisture loss by deeply moisturizing the skin. The lactic acid present in the yogurt is the most popular alpha hydroxyl acid (AHA) that helps reduce acne breakouts. And the sugar provides an even exfoliation of the skin, getting rid of all the dead skin and unclogging the dirt from the skin pores. 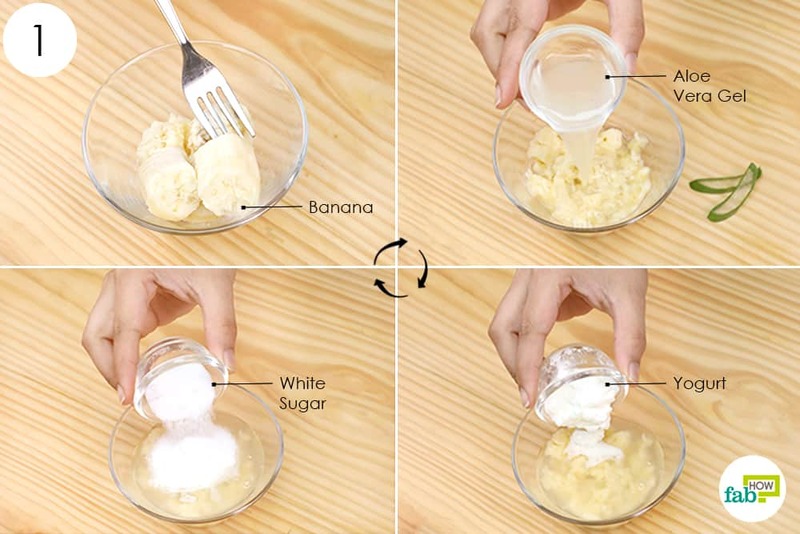 Mash 1 large banana into a pulp in a mixing bowl. Add 2 tablespoons of aloe vera gel to it. Drop 1 tablespoon each of yogurt and sugar into the bowl. Mix all the ingredients using an electric hand whisker. 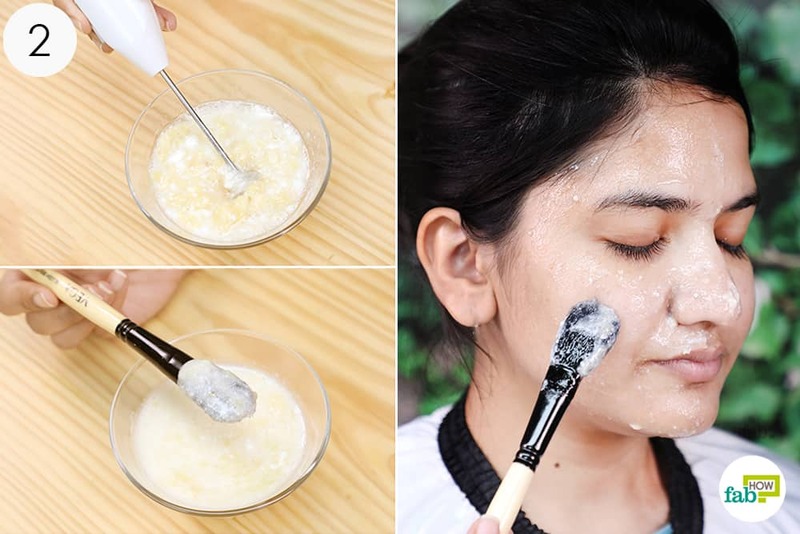 Apply the paste on your clean face using an applicator brush. 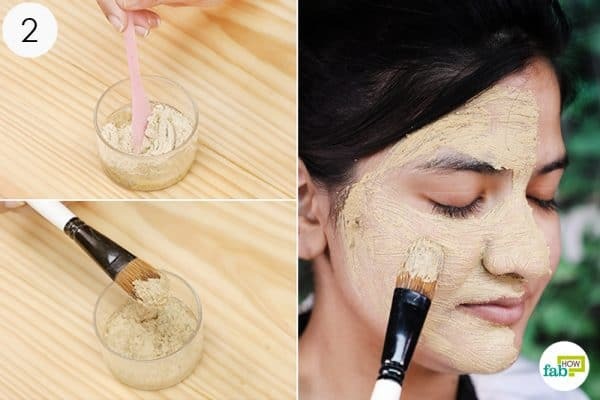 Scrub the paste on your face in circular motions for 3 minutes, then leave it on for 20 minutes. 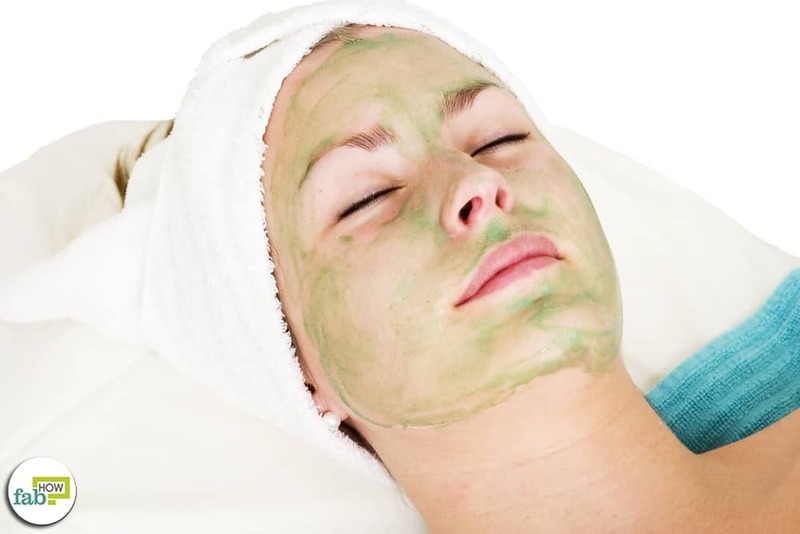 Wash it off to get rid of the dead skin cells and impurities. 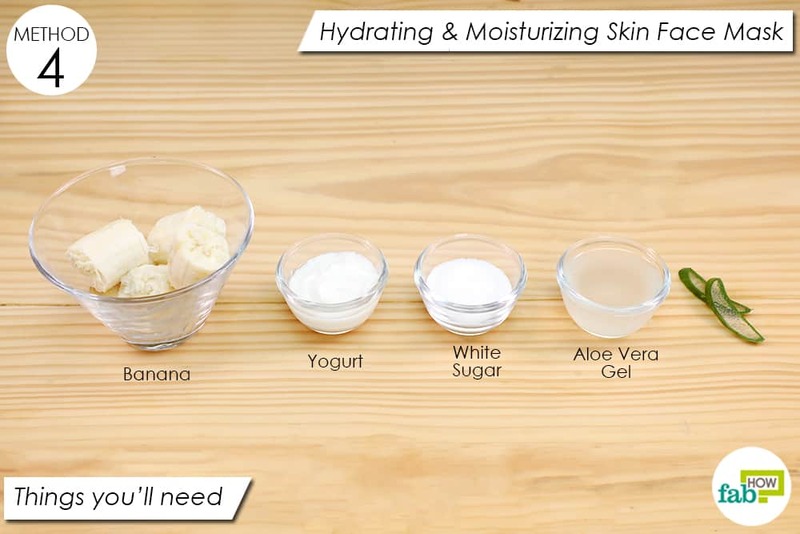 Use this hydrating and moisturizing face pack twice a week. The aloe vera gel in this face mask acts as an anti-inflammatory and soothing agent. The mask also uses lemon juice, which has antibacterial properties that control the excess oil produced by the sebaceous glands and keeps the skin acne-free. 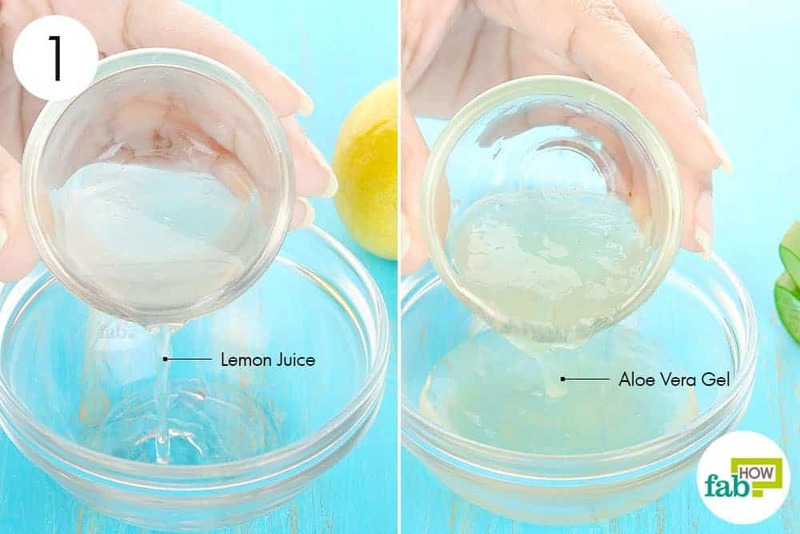 Pour 1 tablespoon each of aloe vera gel and freshly squeezed lemon juice into a mixing bowl. Soak a cotton ball in the mixture and apply it on your clean face. Leave it on for 15 minutes, then rinse it off with cool water. Pat dry your face and apply a non-comedogenic moisturizer. Repeat daily to clear up existing acne and help fade any acne scars. 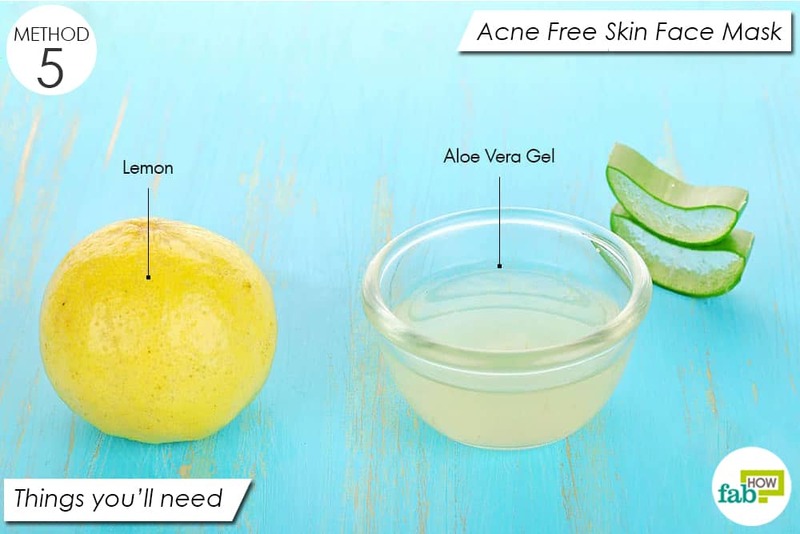 To prevent bouts of acne, use this anti-acne face pack 2 or 3 times a week. This glowing skin face mask uses aloe vera, which hydrates the skin, making it look supple and dewy-like. 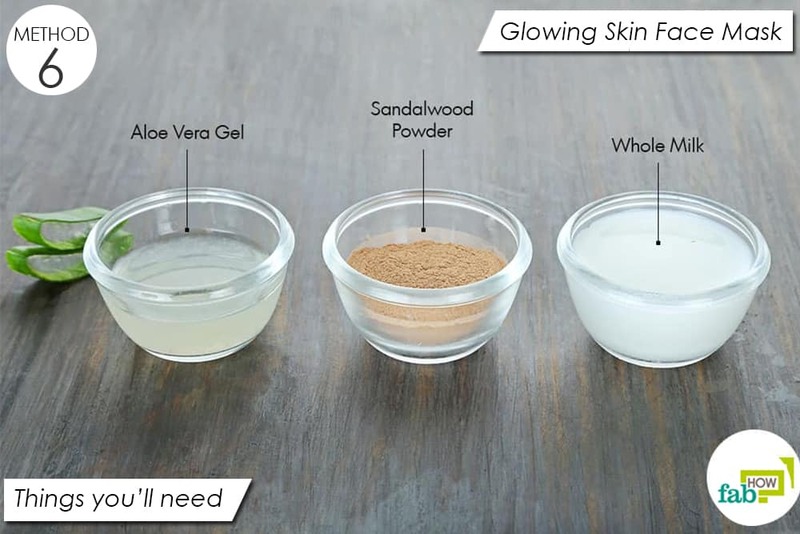 The sandalwood powder in the recipe soothes the skin, soaks up excess oil and improves the skin tone. The milk acts as an excellent cleanser for the skin. Pour 1 tablespoon of aloe vera gel into a mixing bowl. 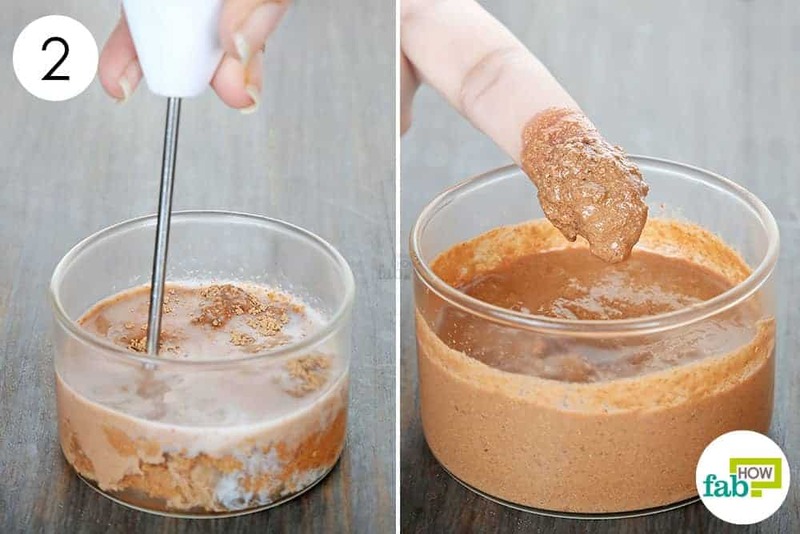 Add 1 tablespoon of sandalwood powder to it. Dribble 2 tablespoons of whole milk into the bowl. Whisk the ingredients well using an electric hand whisker. Apply the paste on your clean face, and leave it on for 20 minutes. 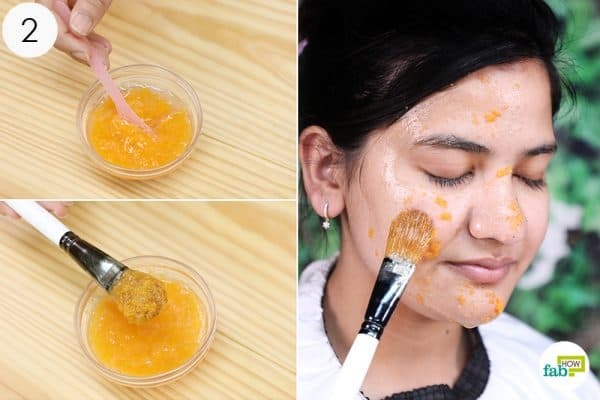 Use this face mask once or twice a week to get a smooth and glowing skin. In this homemade aloe vera face mask to remove suntan, aloe vera soothes burned and irritated skin caused by sun exposure. 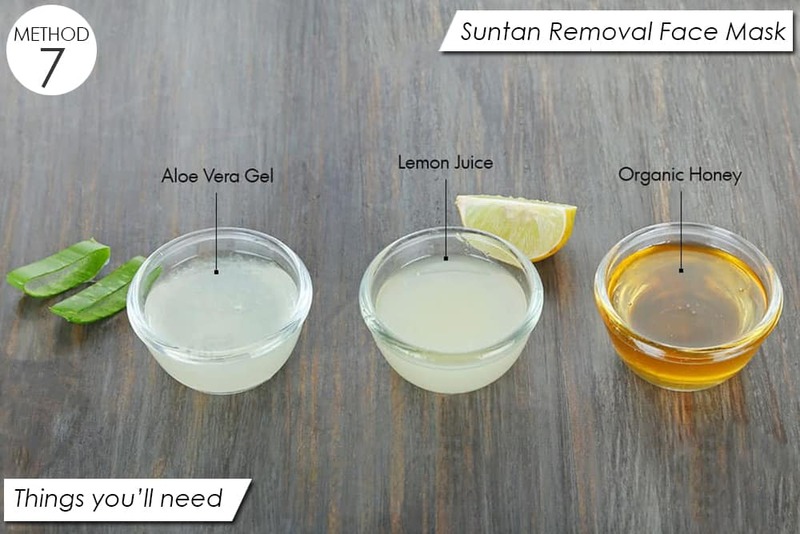 The lemon juice is a natural bleaching agent that lightens skin pigmentation, and the honey deeply moisturizes the skin. 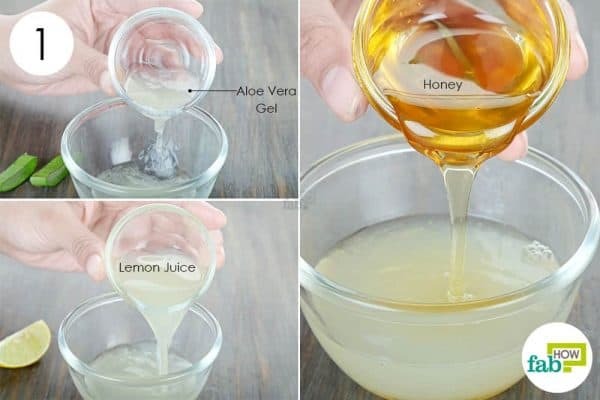 Pour 2 tablespoons each of aloe vera gel, lemon juice, and organic raw honey into a mixing bowl. Whisk the ingredients using an electric hand whisker. 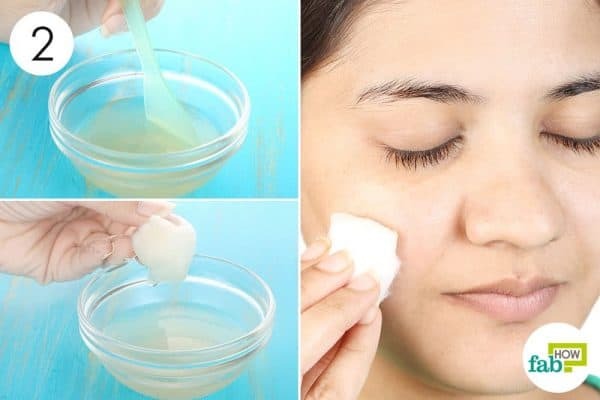 Soak a cotton ball in the solution and apply it on your clean face. Massage for 1 to2 minutes before rinsing it off with normal water. Use this remedy every day to see lighter and suntan-free skin. The yogurt and aloe vera gel in this face mask will effectively unclog the skin pores and help slough off dead skin cells. The honey prevents moisture loss from the skin. Pour 2 tablespoons of aloe vera gel into a mixing bowl. Whisk all the ingredients using an electric hand whisker. 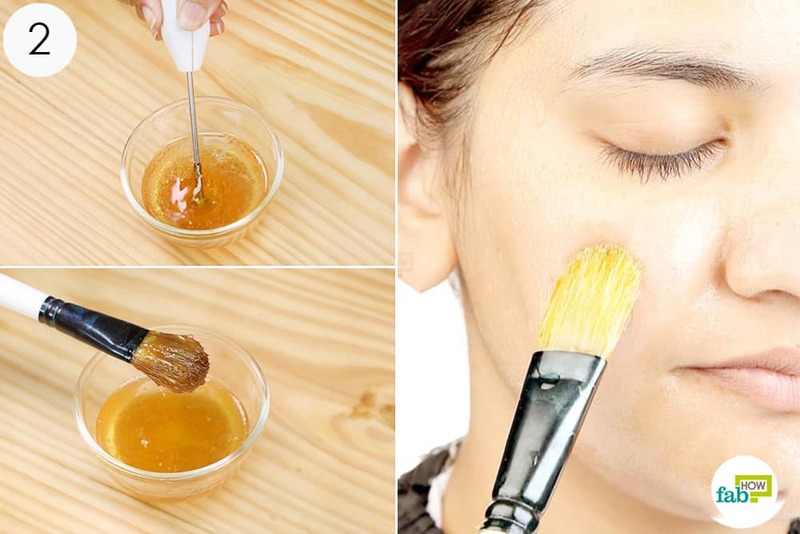 Using an applicator brush, apply the paste evenly on your face. Leave it on for 10 to 15 minutes, then rinse it off with cold water. 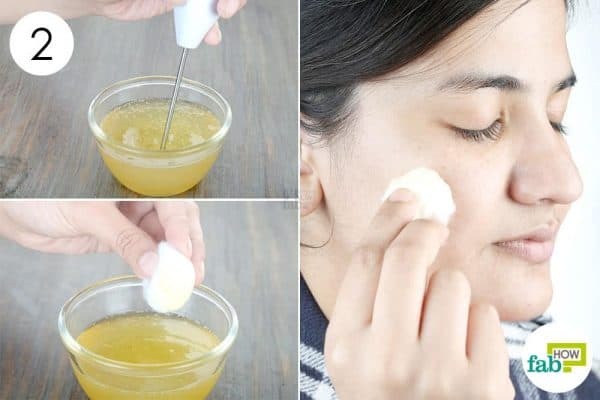 Use this remedy 3 times a week to remove dead skin cells and exfoliate your face. 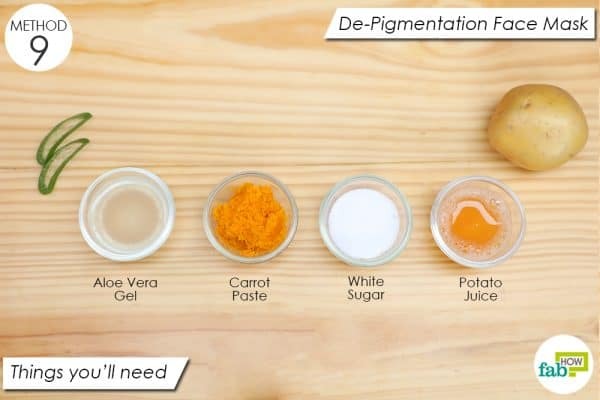 This mask uses potato juice, which has enzymes that help lighten hyperpigmentation in the skin. The aloe vera gel deeply moisturizes the skin. The white sugar is an excellent exfoliator that removes dry and dead skin layers from dark spots. The carrot paste repairs and restores damaged skin. Grate 1 medium-sized potato and squeeze the juice out of it. Add 1 tablespoon of potato juice to the bowl. Grind a small carrot into a paste and add 1 tablespoon of it to the bowl. Add 1 tablespoon of white sugar to the mix. 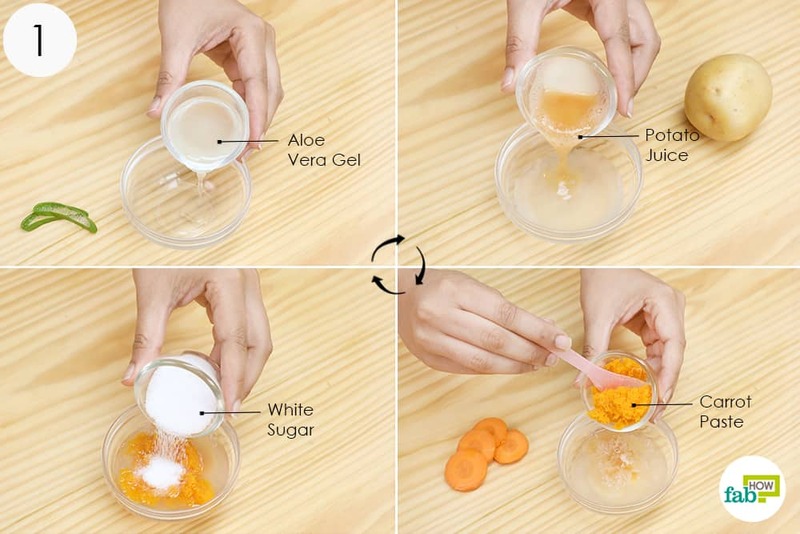 Blend the ingredients together and apply the mask to your clean face. Leave it on for 20 minutes, then wash it off with normal water. 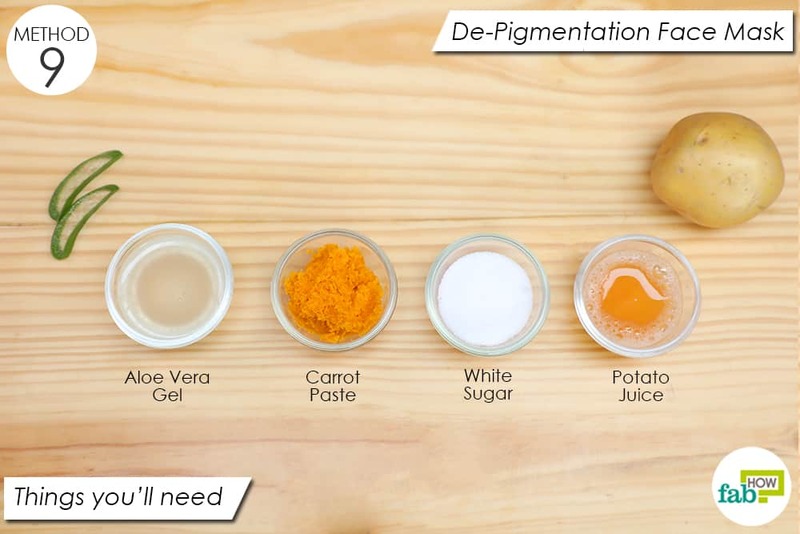 Use this face pack 3 times a week to get a spot-free and de-pigmented skin. 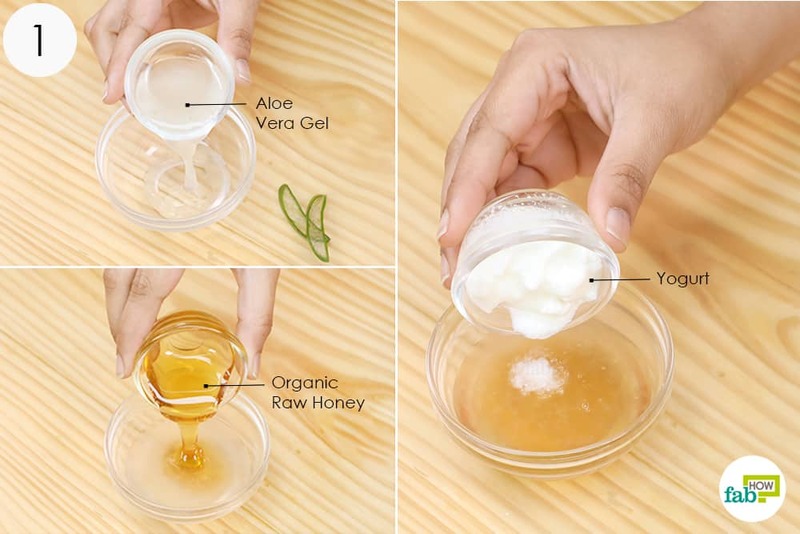 Collagen is called the cement of the skin, and aloe vera gel strengthens it by providing elasticity to it. 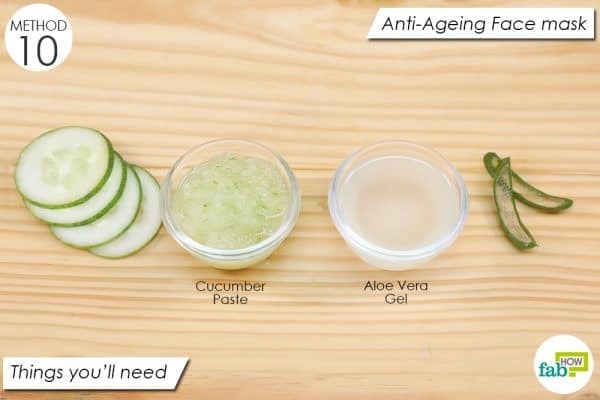 The cucumber in the face pack is rich in vitamins A, C, and E, all of which are important to keep the skin from sagging and appearing wrinkly. Mix together 1 tablespoon each of aloe vera gel and cucumber paste in a mixing bowl. 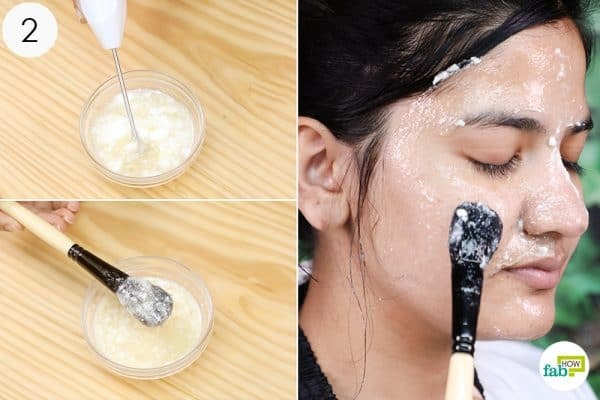 Apply the paste on your clean face at night, and leave it on overnight. Rinse it off in the morning and follow up with your day cream. Use this anti-aging paste every night to get a wrinkle-free, tight skin. Refrain from using any remedy if you’re allergic to any ingredient in it. Alternatively, you can skip that ingredient and use the pack. Do not go out in the sun immediately after applying a pack that has lemon juice in it. This can cause sunburns on your skin. You can replace white sugar with brown sugar and yogurt with buttermilk if needed.